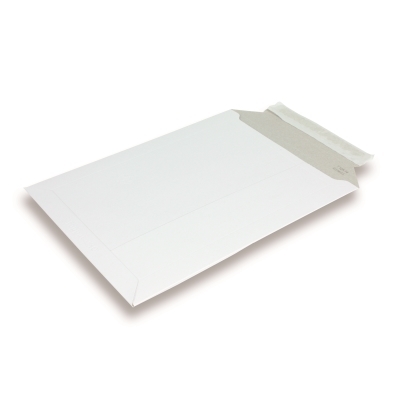 By using this cardboard mailing carton you can protect your post against the most extreme influences from outside. These mailing cartons will take care of your content to reach the customer without damages. To give a higher attention graving to your postal packaging we can provide a printed packaging as well.